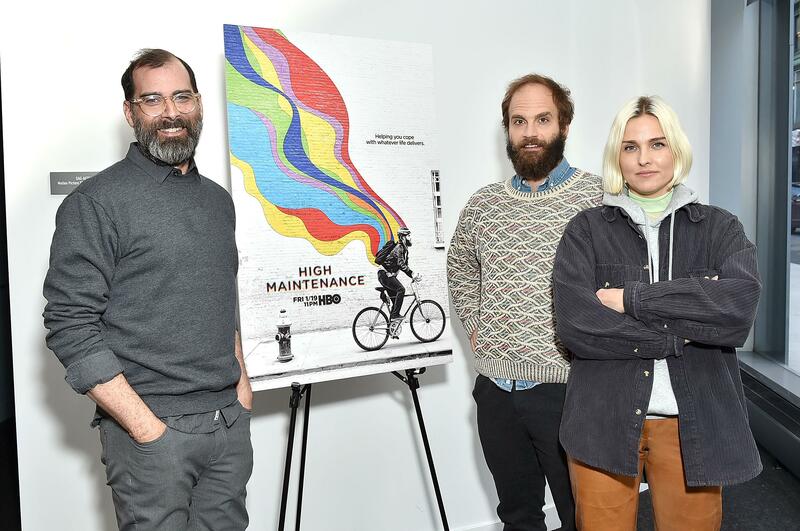 HBO's most underrated series, High Maintenance, just wrapped up its third season yesterday. 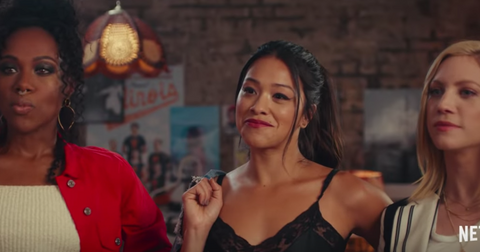 The show, which loosely centers around an unnamed weed dealer who pops in and out of other characters' lives, has been evolving ever since it first got its start as a Vimeo web series back in 2012. Now that it's finished airing its first three seasons on HBO, many fans who noticed this season wasn't as comedic or light-hearted as the last two are wondering what the future holds for High Maintenance. Will there be a Season 4 of the show? Here's what we know about our favorite Sunday-night series, whose episodes somehow excel at being both super timely and timeless. Before last night's Season 3 finale aired, show creator and High Maintenance star Ben Sinclair took to Instagram to gush about this season. "We live in a post-facts society," he wrote. "What one believes has trumped the truth of what is. But here's the only thing that is for certain: If you're reading this, you're alive. Hey. You're alive." 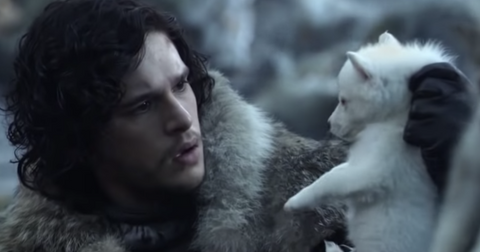 "Tonight's season finale episode ... is about just that," Ben's post continues. "Trigger warning: It's very emotional!" The episode, which Ben wrote and directed, explores grief and loss. We watch as the Guy tries to comfort his longtime friends who are in town getting cancer treatment for their sick child, and the episode will hit you right in the feels. 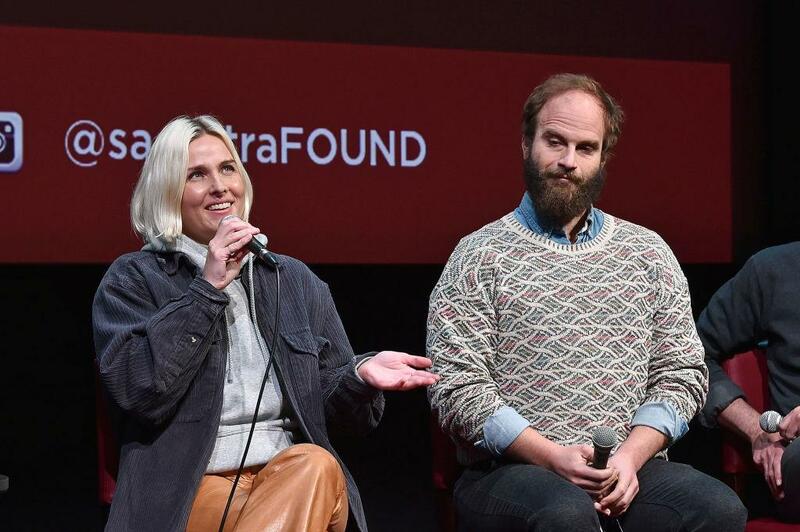 So, will High Maintenance be returning for a Season 4? Last night's episode was something of an ode to the city and an exploration of the intimacies and friendships that seem to be fewer and further between these days. "Everything that's wrong right now is because people don't talk to their proximal neighbors," Ben revealed in a recent Movie Crush podcast. "Community — actual community, not ideological community set up through apps, but like the physical sense of community, belongingness —all of that has led to this deep pit of isolation and depression and a general kind of acceptance that you're ... an island." The niche, culty show seeks to explore these interpersonal moments and address "how much we want to connect with people," according to Ben. And there's many more places the show could go. "I feel like the show is not over yet," Ben said about a possible Season 4. "Even though we haven't had an order yet, I have a feeling it's not over so there's stuff to look forward to." But for fans who have watched the Guy take up less and less screen time, even becoming absent from an episode or two this season, there's no saying for sure whether he'll take on a more prominent role in an upcoming season. "Every season, we do struggle with how much or how little to show of that character," co-creator Katja Blichfeld explain in an interview with Entertainment Weekly. "We like the keeping-you-guessing thing that we've got going, but it's a fine line to toe. Every time we pull back a layer, we get a good response to it, and then we're like, 'Oh, should we give him a little bit more?'" 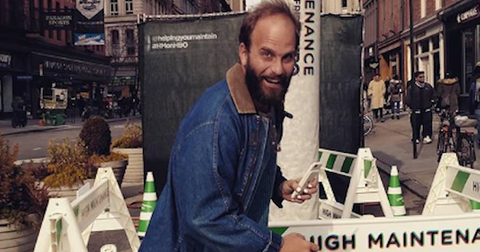 Ben Sinclair wants to see High Maintenance outside Brooklyn. What with weed becoming legal in more and more cities, many fans are wondering what the Guy's role will be if he's left without a dealer job. "Yo, these are just short stories! It's not a weed show," say the creators, who in this past season "did try to put the Guy in situations that weren't just weed deliveries." As for the Guy's future? "Maybe he will keep dealing weed, maybe he won't," Katja revealed to EW. But as far as Ben is concerned, he mentions he'd "love to see this show done in other cities," during his podcast interview. "The LA version of High Maintenance" would be this showrunner's dream. "It would be a totally different version of the show, but the same sense of loneliness," he explains, circling back to how our desire to connect with people is the true crux of the show. 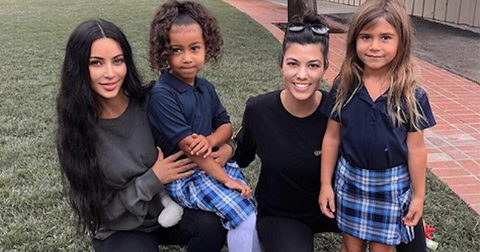 We'll be sure to check back in when Season 4's release is announced. In the meantime, watch all three seasons of High Maintenance on HBO.